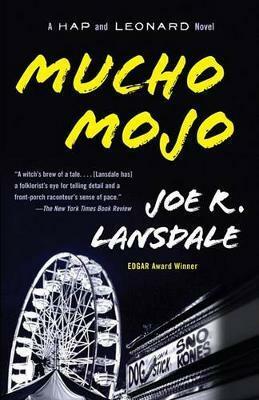 Joe R. Lansdale is the winner of the British Fantasy Award, the American Horror Award, the Edgar Award, and six Bram Stoker Awards. He lives in Nacogdoches, Texas. 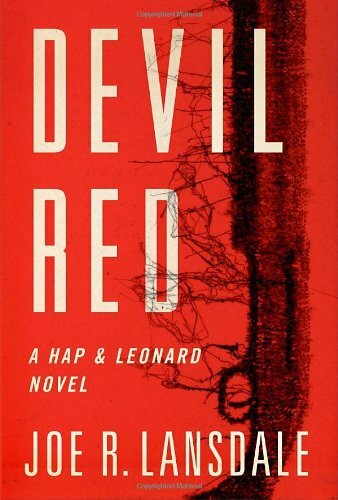 Hap and Leonard return in this incredible, mad-dash thriller, loaded with crack addicts, a serial killer, and a body count. Leonard is still nursing the injuries he sustained in the duo's last wild undertaking when he learns that his Uncle Chester has passed. 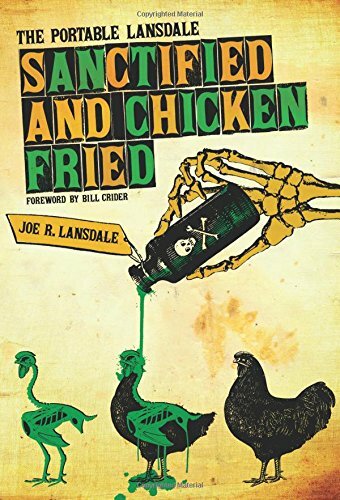 Hap is of course going to be there for his best friend, and when the two are cleaning up Uncle Chester's dilapidated house, they uncover a dark little secret beneath the house's rotting floor boardsâ€”a small skeleton buried in a trunk. Hap wants to call the police. 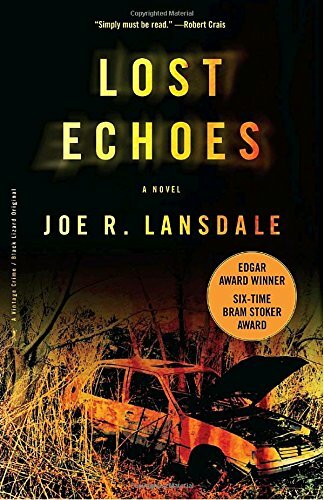 Leonard, being a black man in east Texas, persuades him this is not a good idea, and together they set out to clear Chester's name on their own. The only things standing in their way is a houseful of felons, a vicious killer, and possibly themselves.